Lake County is a combination of the old and the new. 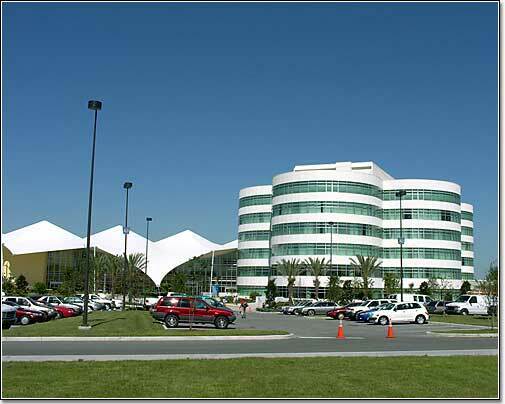 The beautiful Florida Hospital Waterman is a 204 bed state-of-the-art acute care hospital. Serving Lake County for 65 years, the facility was relocated from Downtown Eustis and opened in 2002.